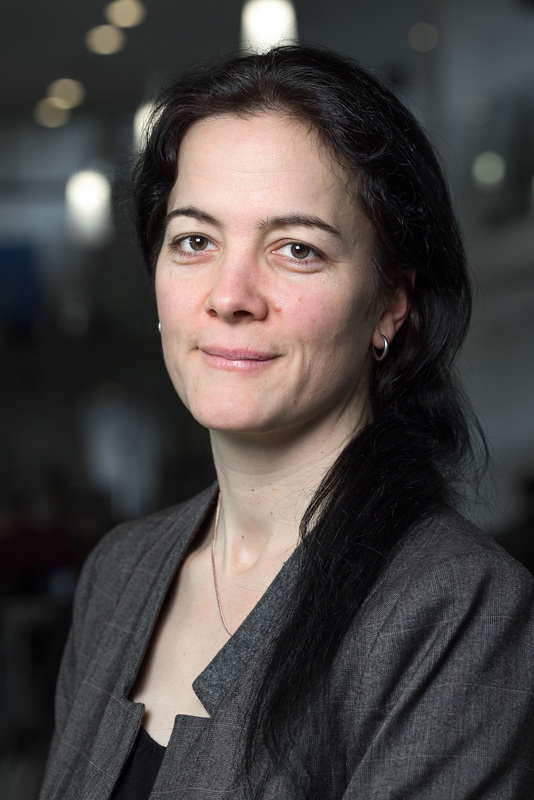 Jessica Aschemann-Witzel is at Department of Management, and MAPP Centre Research on Value Creation in the Food sector and part of the Marketing and Sustainability research group. Jessica has participated in more than 12 research projects in the past 10 years, two funded by the EU under FP 7 and the others nationally funded German or Danish projects, and is currently leading MAPP´s contribution in the project COSUS on consumer food waste perception and behavior. At AU, Jessica has responsibility for the courses ‘sustainable production and consumption’ and ’markedsføring på forbrugermarkeder’ at the Bachelor and ‘integrated marketing communication’ at the Master level. She also partly teaches ‘marketing management’ (BSc), consumer affairs (MSc), and ‘marketing’ (MBA). In addition, Jessica acts as an advisor for students in internships and their BSc or MSc theses. Previously, Jessica has teached supply chain management, international markets and marketing of organic food and marketing research methods at the University of Kassel. She is the department´s representative at EDCOM (http://www.eacaeducation.eu/), and received the ‘teacher of the year’ award at the department in 2015. Motivation, Responsibility, Thriftiness and Frugality? Exploration of Food Waste Reflections Among Deal Prone Danish Consumers. Kan vi nudge os selv?